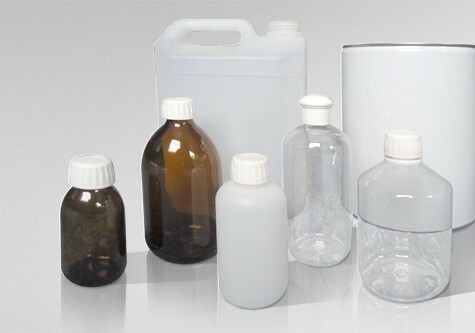 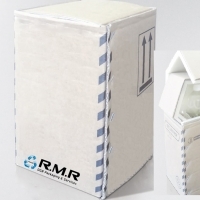 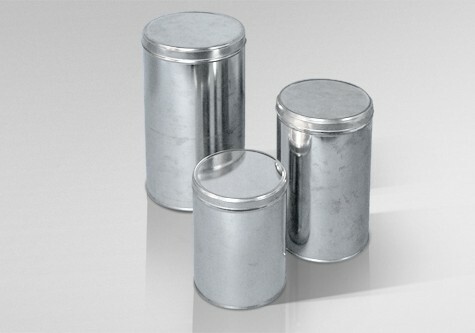 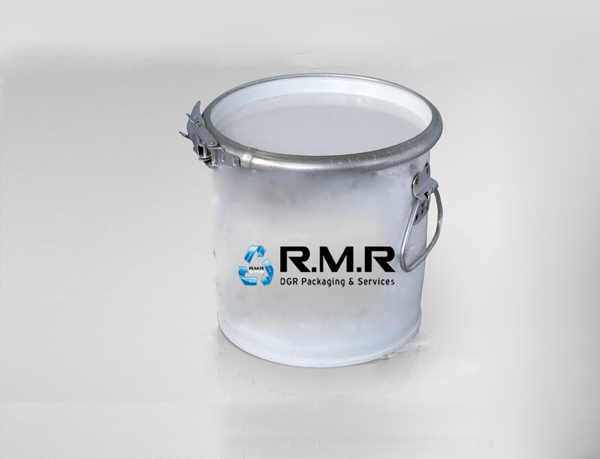 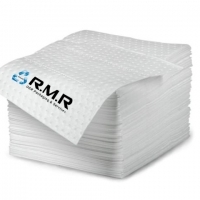 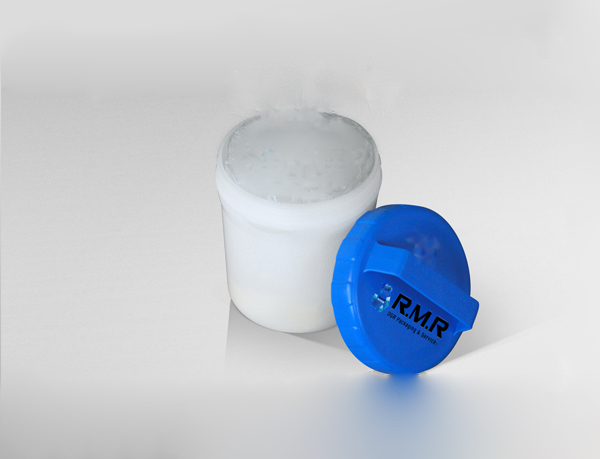 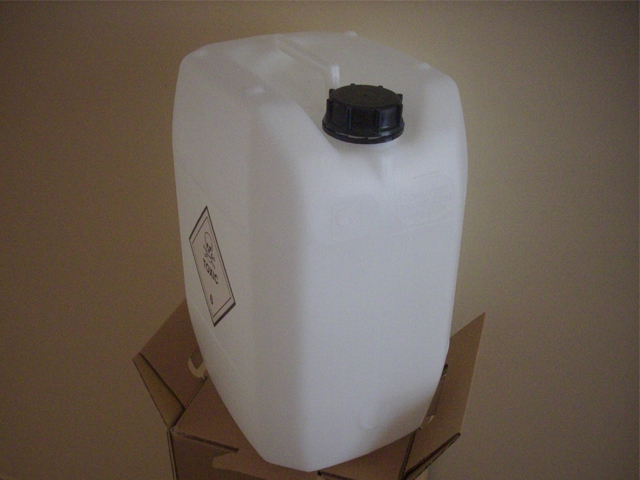 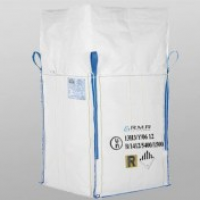 RMR offers a range of inner packages such as metalic receptacles (from aluminum or tin), plastic or glass receptacles which are used as primary containers for the packing of dangerous goods during their shipping. 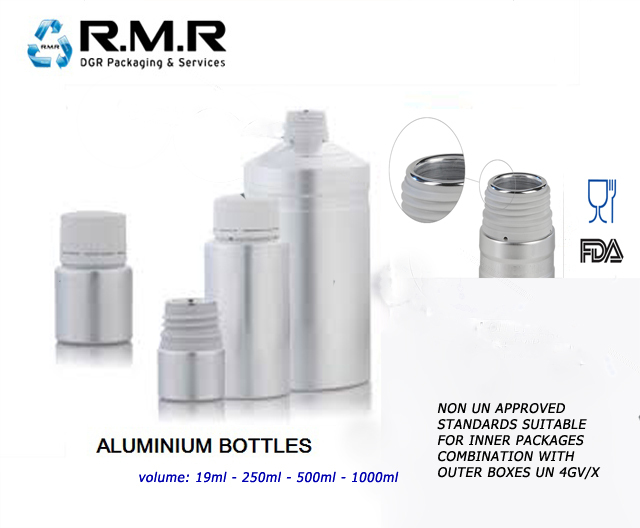 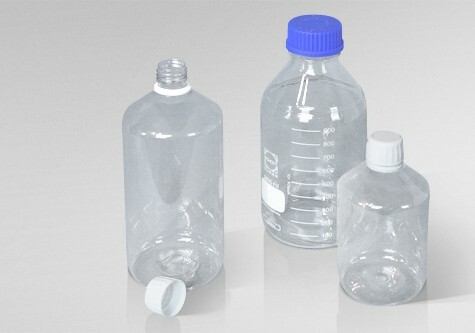 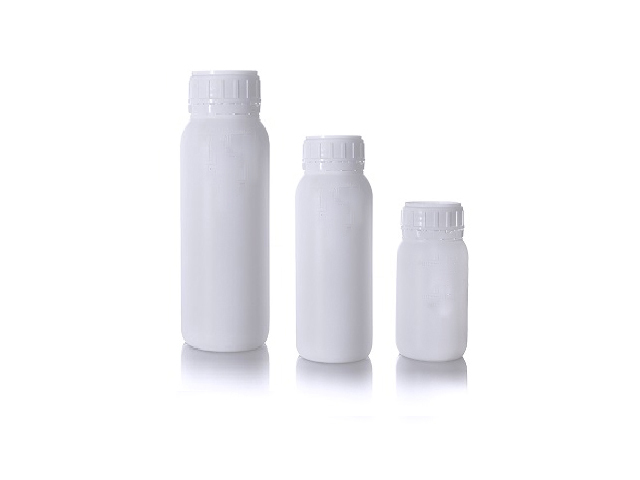 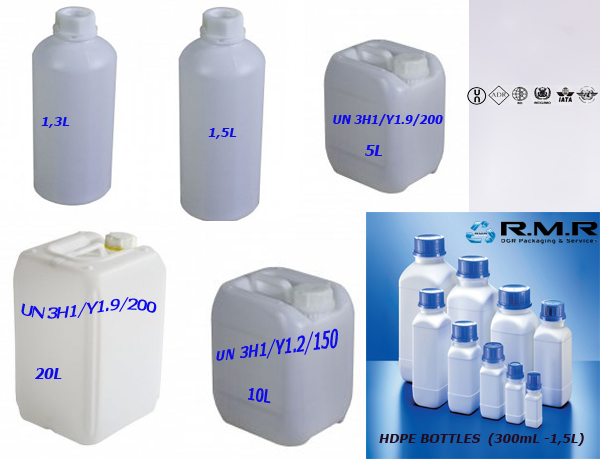 These packagings can be used in combination with our range UN boxes 4GV and 4G (outer packaging) or as single packaging. 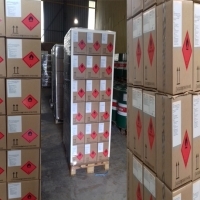 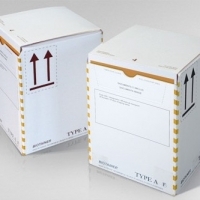 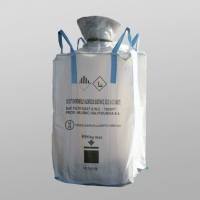 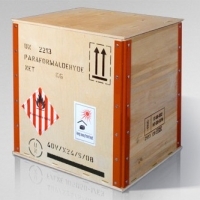 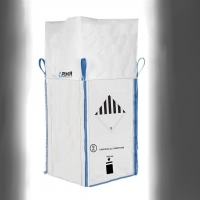 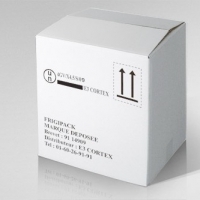 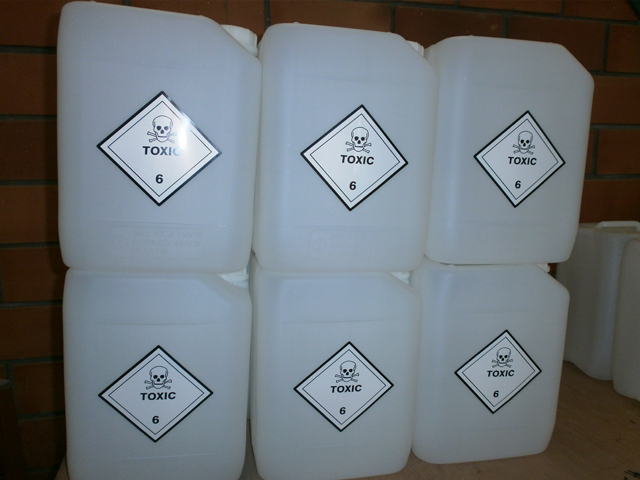 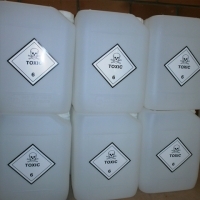 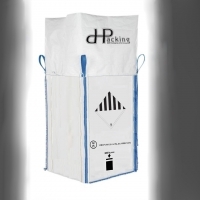 All inner packages meet the requirements of dangerous goods regulations.